Location – The city of Marham was named a top 10 small city in Canada, one of the best cities for business and received an Award of Excellence by FDI Magazine. Unionville Gardens Condo will be in the heart of this friendly city which has a average household income of $150,000 and 14 highschools in the area. 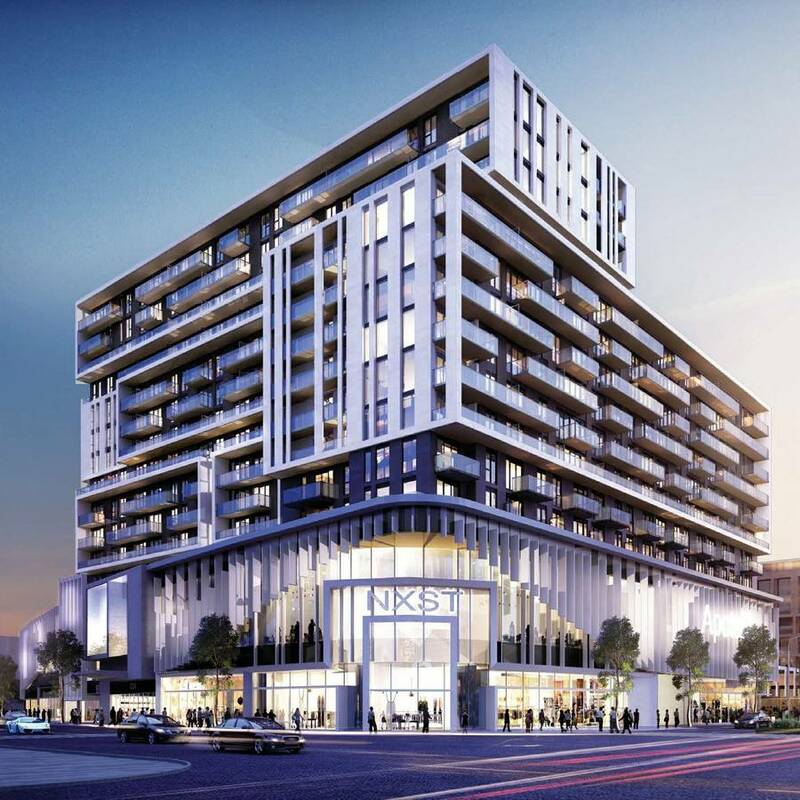 Amenities -Gallery Square Condos will have many amenities including Expect first-class amenities here like Outdoor Lounge, BBQ area, Elegant Lobby, Outside View of Balcony, Fitness Room, Games Room, Basketball Court. Don’t miss your chance to own. Growing Markham Community – York University has approved a new campus in Markham slated to open in 2018. Aviva insurance will move its headquarters to Markham shortly. Lenovo’s headquarters are also located in Markham. This is a growing city which maintains the lowest tax rates in the GTA since 2009.